After a serious accident, wouldn’t it be nice to sit down and have a casual conversation with one of the nation’s top personal injury attorneys? Ward Black Law has good news: you practically can! 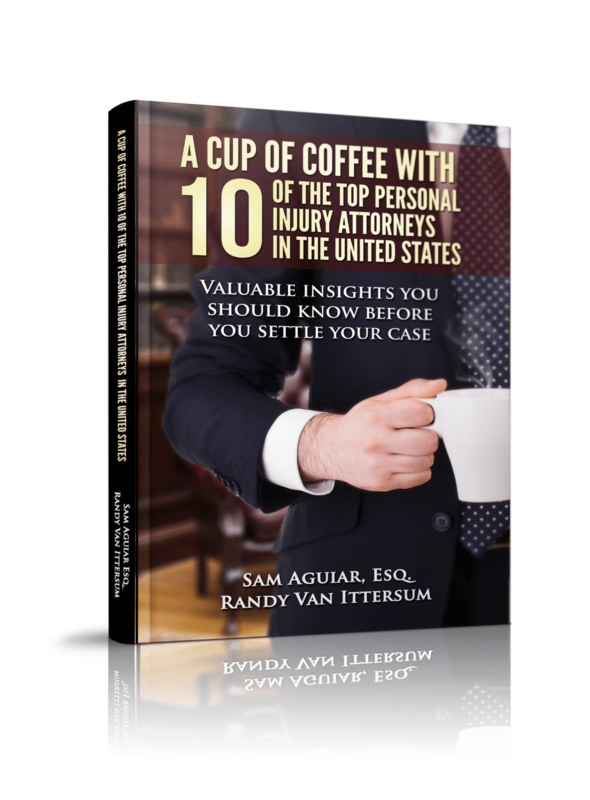 Just last month, Rutherford Publishing House released “A Cup of Coffee With 10 of the Top Personal Injury Attorneys in the United States.” This incredible resource was co-authored by our very own managing attorney, Janet Ward Black. 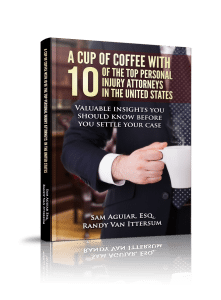 “A Cup of Coffee With 10 of the Top Personal Injury Attorneys in the United States” offers useful and relevant information about what happens after you are in a serious accident – from filing a claim to dealing with insurance companies. After more than 20 years in this practice area, Janet Ward has deep knowledge of the entire recovery process. The insights she shares in this book prove valuable for the clients we serve daily…and now they are being shared with people across the world! What’s more, all sales will benefit Kiwanis International, a renowned charity that supports children’s services both nationally and internationally. Giving back in a tangible way has always been important to Ward Black Law, especially when families and children can benefit from our success.